Need help navigating the often confusing realm ofoptions for your loved ones in the final juncture oftheir golden years? 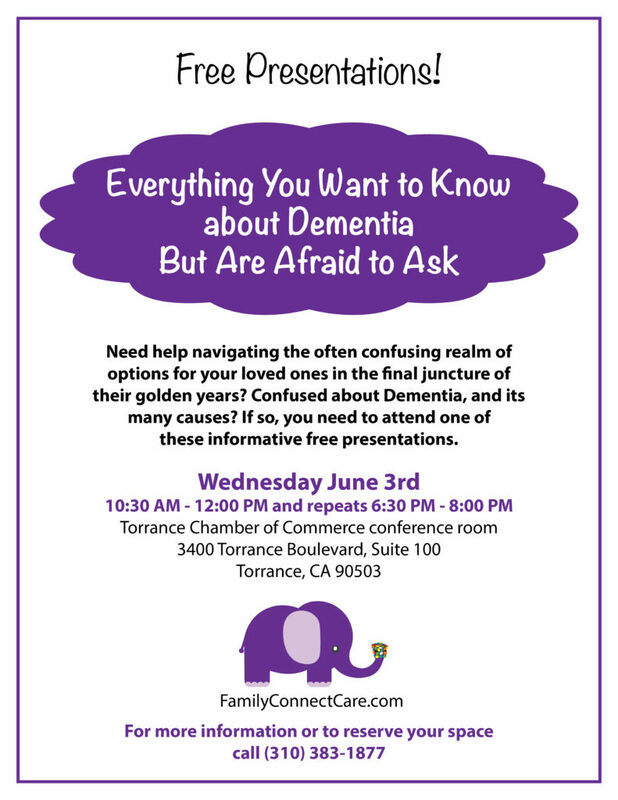 Confused about Dementia, and itsmany causes? If so, you need to attend one ofthese informative free presentations.